RJD Leader (Rashtriya Janata Dal) Raghuvar Rai was found dead after being shot on Thursday, the shooters are still unidentified. The gruesome incident happened on the Bihar’s Samastipur District. 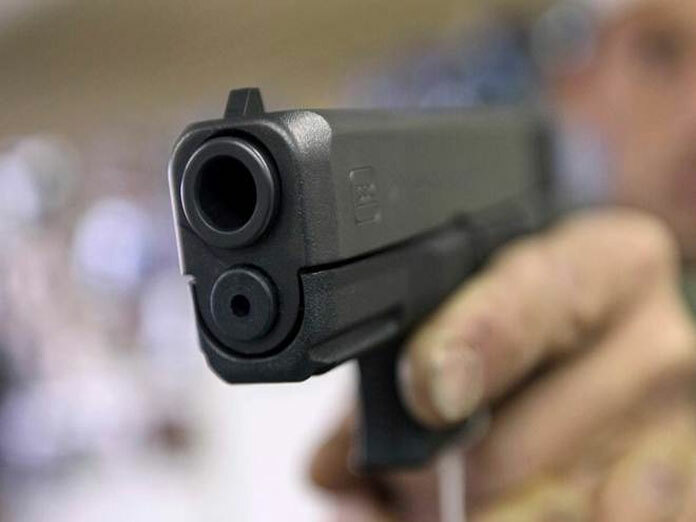 Police Official Harpareet Kaur (District Superintendent) said that two men on a motorcycle shot the leader while he was out for his morning walk in Kalyanpur. Mr. Raguvar Rai was a former member of the Zila Parishad. More than 100 people gathered and blocked the Samastipur-Darbganga road when the news broke out, the supporters of the leader are now demanding immediate arrest of the shooters.